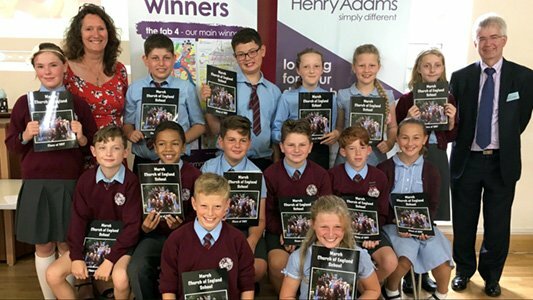 Henry Adams is on the move! Our Petersfield office has secured new premises in the town which will allow the team to continue the growth of their sales, lettings and new homes operations. The springtime move to the new location at 24 Lavant Street, Petersfield, is planned for later in April, allowing our team of property specialists and their clients to benefit from open plan offices in a busy location which is closer to the station. Sales manager, Craig Towersey, said, “Relocating to the new, brighter offices will be the next stage in our continuing efforts to provide excellent customer service which is extremely important to us, as well as benefiting our staff. 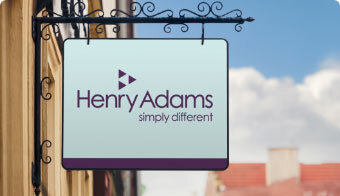 “Henry Adams opened in Petersfield 26 years ago since which time we’ve continued to stay ahead of the times through the expansion of our marketing in the digital age, our complete rebranding three years ago, and the introduction of new technology to make sure our services to homeowners, landlords and housebuilders are second to none." 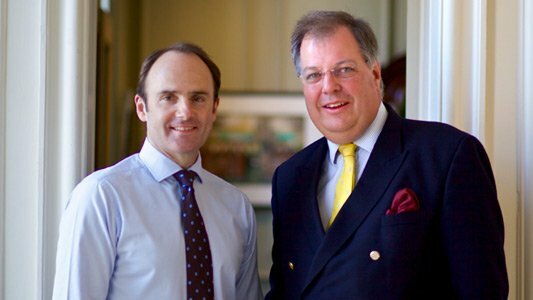 Michael Sturt, director of lettings, added: “After our merger with Gibson Gammon in 2015 the lettings operation has continued to flourish here at Henry Adams and the move will enable us to reach out to more landlords and investors wishing to increase their portfolio or looking to enhance their existing one. In the meantime we will continue to operate at our present location at 30, High Street before moving to the new buildings, which Humberts previously occupied, in Spring. 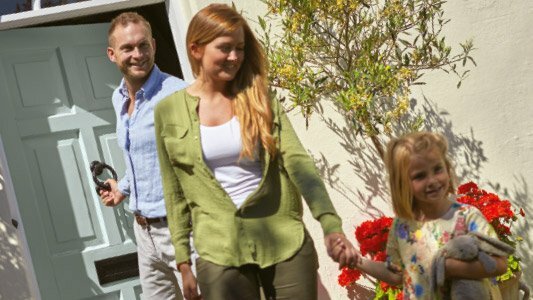 And for Lettings in Petersfield call 01730 262628 or email petersfieldlettings@henryadams.co.uk.